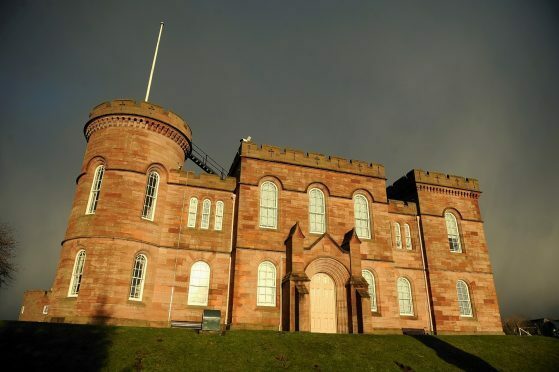 A 29-year-old Inverness man who caused a disturbance in the Accident and Emergency Unit of the city’s Raigmore Hospital was remanded in custody yesterday for a background report. Inverness Sheriff Court was told that Neil Macdonald, of Benula Road, was already on a community payback order at the time of the offence. Sheriff David Sutherland said a social work report would be required and said he would hear the facts on March 26. Macdonald admitted a breach of his bail curfew on January 31, 2019, and assaulting police officer Lauren Sturrock by attempting to bite her on the hand on February 9, 2018. He also pleaded guilty to behaving in a threatening manner towards police on the same day in the Inverness hospital.